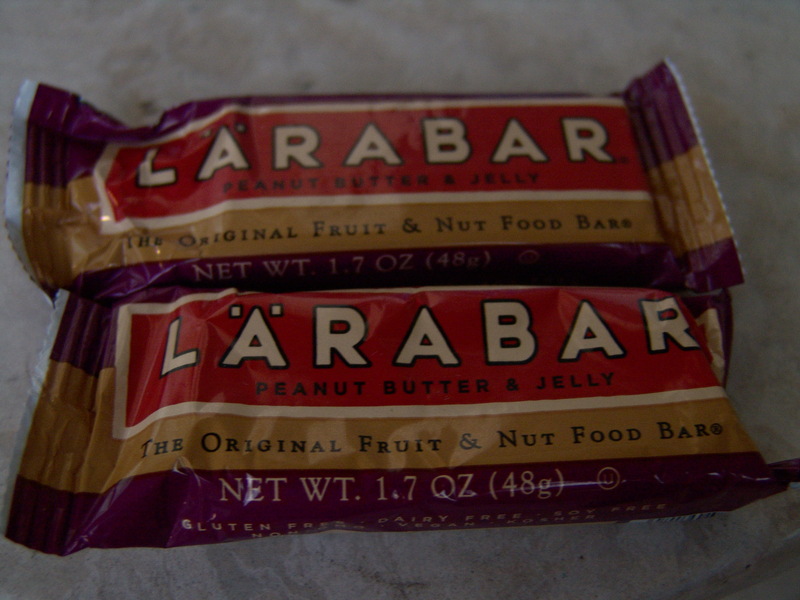 Lara Bars.. I’ve never tried the PBJ flavor, but Abby said it’s her favorite, I took these to work to have for emergency snackage but haven’t eaten them yet..
ZICO chocolate flavored coconut water.. Abby wrote that this stuff tasted just like chocolate milk.. and it totally does! I had about half of the bottle after a run last week and the other half after the gym the next day. Abby sent some excellent fall themed snacks!! To see what I sent this month, go check out Alicia’s blog at AliGirl Cooks. I will need to hear from you by November 4th as pairings will be emailed on November 5th! 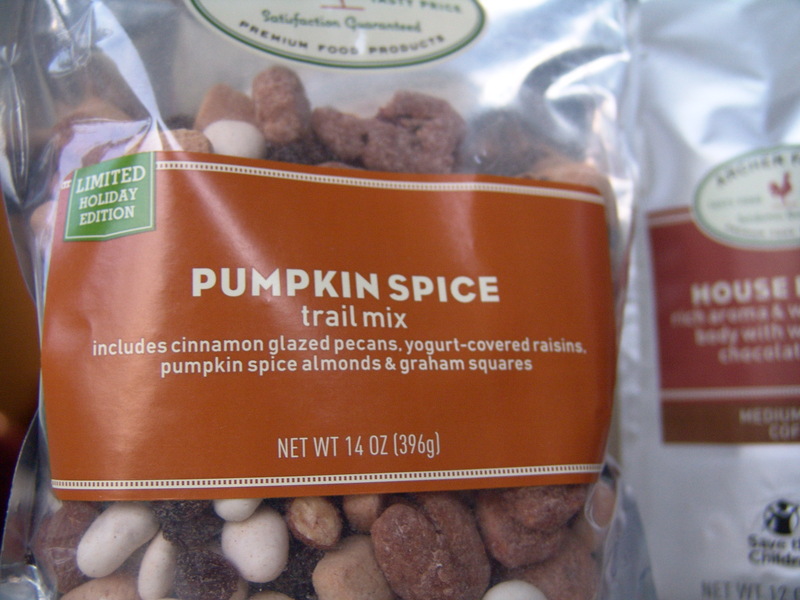 that trail mix sounds amazing!! 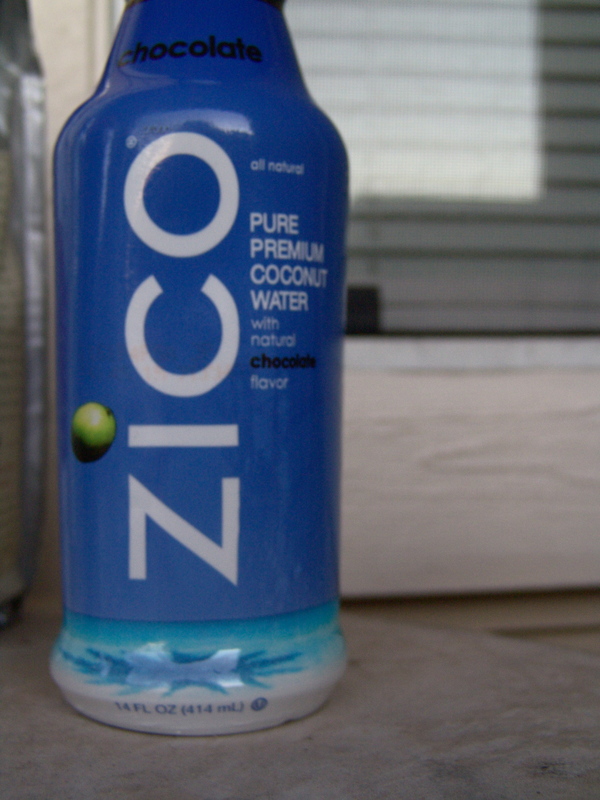 I have heard this chocolate coconut water is good, even for people who don’t love coconut….like me! Yay! 🙂 I’m glad you liked the goodies! 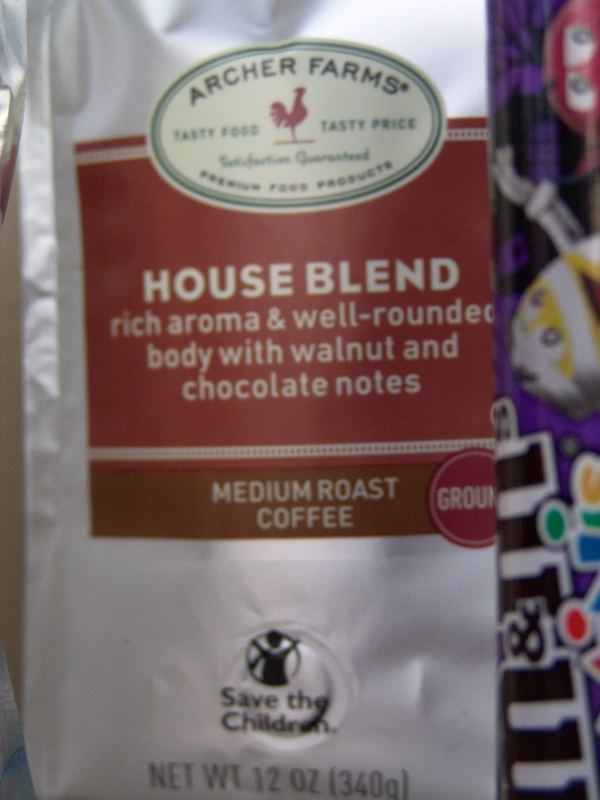 Bummer that the coffee wasn’t very chocolatey tasting! lol. 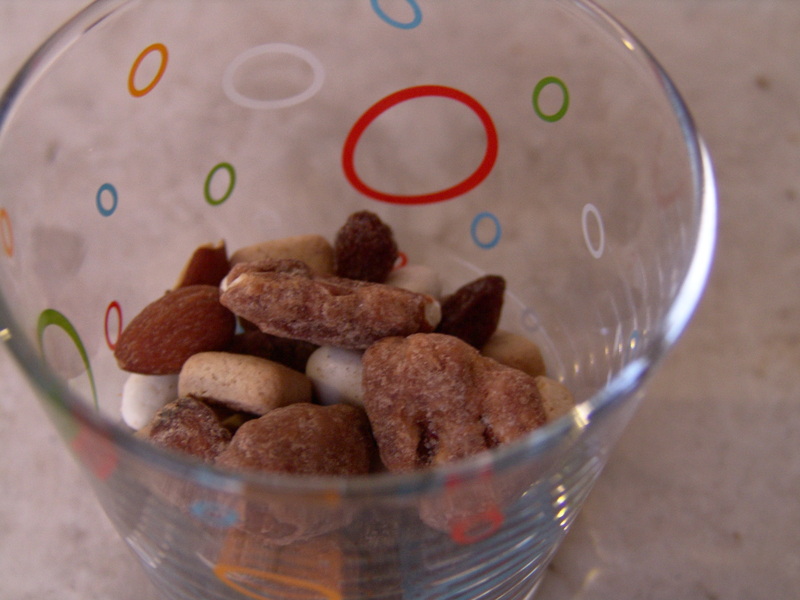 That trail mix looks amazing! 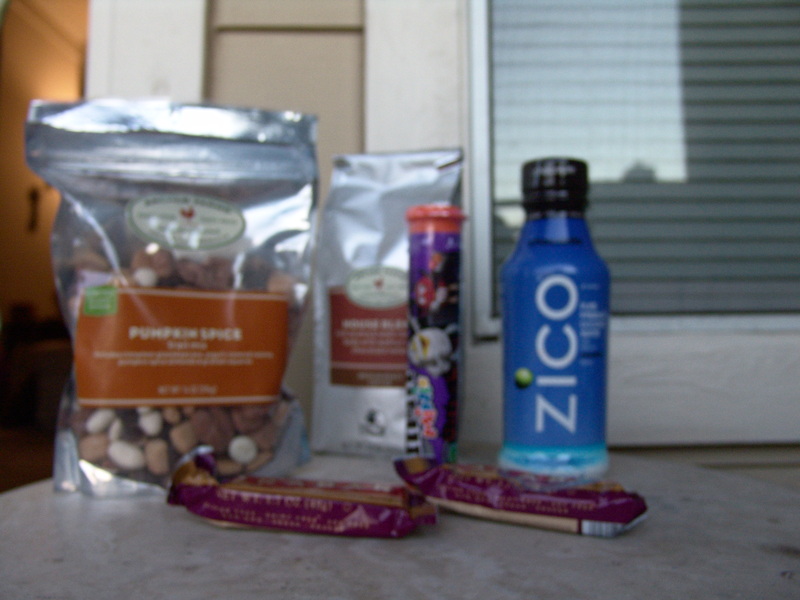 I’ve seen that chocolate coconut water- I may have to try it now that I know it’s good!